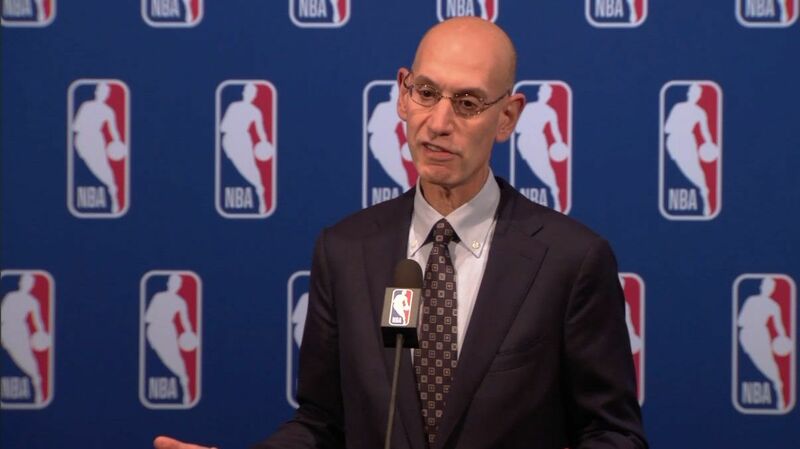 LAS VEGAS -- Saying that he doesn't think theGolden State Warriors' dominance is bad for the league, NBA commissioner Adam Silver said owners held a "robust" conversation at the board of governors meeting about improving the current competitive landscape and that the NBA can create "a better system." The Los Angeles Lakers announcedLeBron James' signing this week, making official the massive void left in the East. With the man who had won eight consecutive Eastern Conference titles now out West, the East is open for a new champion. "Yeah I know,"Minnesota Timberwolveshead coach Tom Thibodeau said in agreement when asked about the loaded West "Any time a player like that comes to the West, particularly him, obviously if you got LeBron, you are an instant contender. So a lot of teams have loaded up. You see Cousins going to Golden State, Houston is loaded. There are so many good teams. ... It's endless, really." 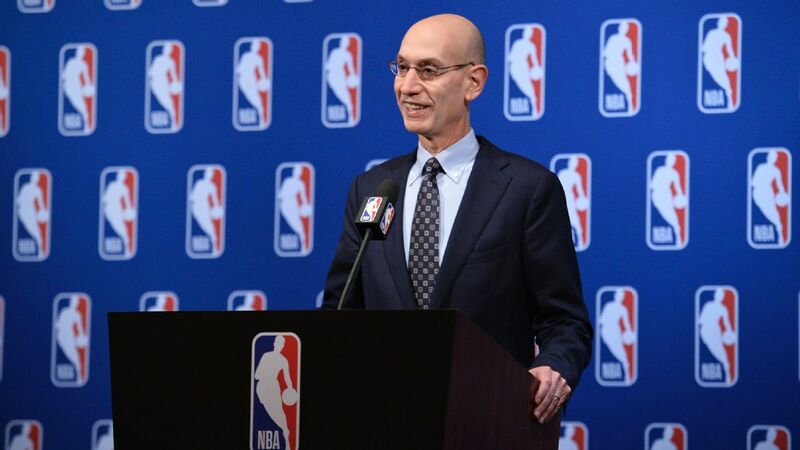 Adam Silver recognizes that the NBA can work to improve its competitive balance, but he doesn't see dynasties as anything new.